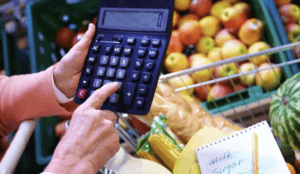 BPA used as a coating in canned food prevents botulism and other bacteria-caused illnesses, and its protection of canned goods allows consumers access to more fruits and vegetables, by safely preserving them in cans all year round, and at low cost. Genetic engineering using molecular techniques increases yields, boosts farmers’ income, and reduces the need for the spraying of chemical pesticides. Because the term “authenticity” connotes different things to different individuals and depends on subjective factors like craftsmanship, worldview, and political and religious beliefs, it is hard to define exactly what people want; what they’re willing to pay for; and in the end, how they make their choices. Stanford University Business School Professor Glenn R. Carroll has studied the phenomenon extensively and has some revealing observations about it, including that authenticity is intrinsically “self-contradictory and ironic,” because being genuinely authentic means not drawing attention to it. 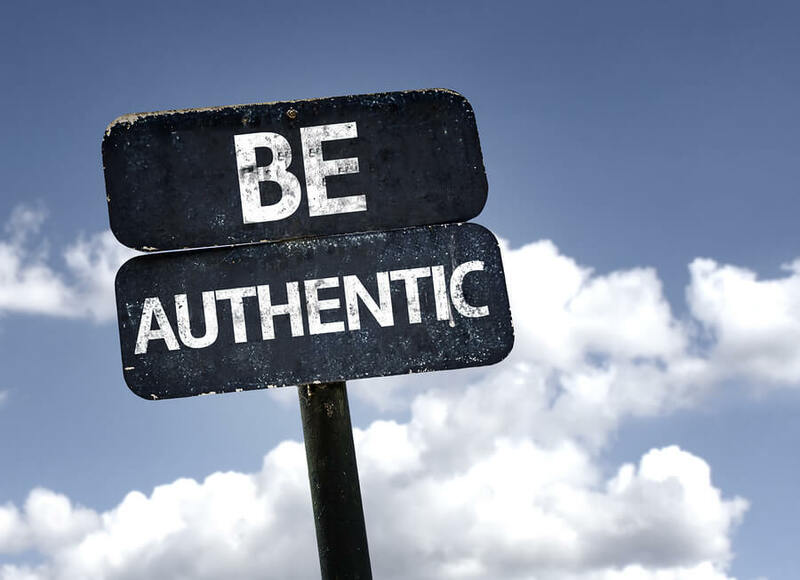 According to Prof. Carroll, the whole point of being authentic is not appearing to be calculating or grasping, but rather behaving in a way that seems consistent with values that are pure and ingenuous. For example, his research has found that restaurants that want to be perceived as authentic should find ways to get others to comment on their authenticity, but should not explicitly claim it themselves. Carroll and his colleagues also found that “[a]uthenticity seems to buffer businesses against negatives”; thus, as research subjects evaluated restaurants, authenticity tended to trump even negatives like lack of cleanliness. 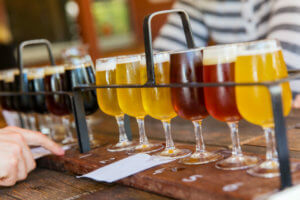 He cites microbreweries as another example of an important negative trumped by authenticity: Especially when they first became popular, small, boutique breweries often made products that were objectively inferior (in blind taste tests) to those of the behemoths in the industry, who had both deep expertise and sophisticated technology. But, Carroll says, they “were just trading on the fact that they were small-scale craft producers doing something different. And they didn’t really know how to brew beer. . . But people associated the craft operation with higher quality and certainly with higher value and were willing to suspend a lot of judgment.”Arguably, the demand for raw (unpasteurized) milk, which regularly causes serious illnesses in numbers far out of proportion to its consumption, is a similar example. Other industries and individuals consciously exploit this sort of myopia to portray themselves falsely as more-authentic-than-thou, and with great success. You need look no further than the office of your local “naturopathic doctor” or the shops that sell “natural” nostrums such as herbal supplements. Naturopathy, sometimes referred to as ‘natural medicine,’ is a largely pseudoscientific approach said to ‘assist nature,’ ‘support the body’s own innate capacity to achieve optimal health,’ and “facilitate the body’s inherent healing mechanisms.’ Naturopaths assert that diseases are the body’s effort to purify itself, and that cures result from increasing the patient’s ‘vital force.’ They claim to stimulate the body’s natural healing processes by ridding it of waste products and ‘toxins.’ At first glance, this approach may appear sensible. However, a close look will show that naturopathy’s philosophy is simplistic and that its practices are riddled with quackery. Dr. Barrett went on to describe the various discredited and often dangerous practices of naturopathy, the basis of which is unscientific and implausible mumbo jumbo. Another ubiquitous example of the quest for authenticity is the widespread rejection of “industrial,” conventional farming in favor of “organic” offerings at your local supermarket. 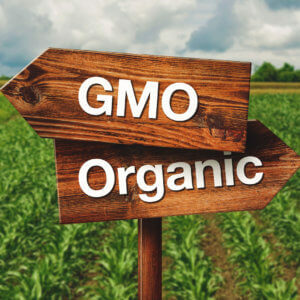 The definition of “organic” is a movable feast, with the organic industry and government constantly tweaking its meaning; the products and practices that define it are completely arbitrary, with no scientific basis. Is it safe or more nutritious, as the industry claims and many consumers believe? 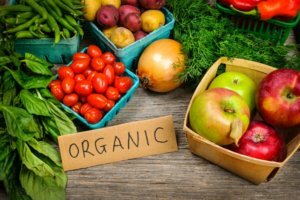 A study published in 2012 in the Annals of Internal Medicine by researchers at Stanford University’s Center for Health Policy aggregated and analyzed data from 237 studies to determine whether organic foods are safer or healthier than non-organic foods. They concluded that fruits and vegetables that met the criteria for “organic” were on average no more nutritious than their far cheaper conventional counterparts, nor were those foods less likely to be contaminated by pathogenic bacteria like E. coli or Salmonella. 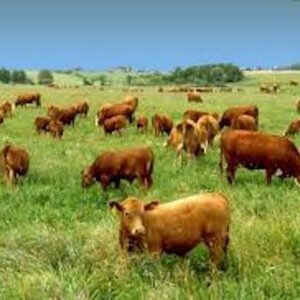 Moreover, because of its lower yields, organic agriculture is wasteful of water and arable land. What, then, is “organic” all about? Well, when organic standards were established in 2000, Secretary of Agriculture Dan Glickman emphasized the fundamental meaninglessness of the organic designation: “Let me be clear about one thing, the organic label is a marketing tool. It is not a statement about food safety. Nor is ‘organic’ a value judgment about nutrition or quality.” That really says it all. It’s worth repeating: The organic label is no more than a marketing tool. And it’s a cynical one, because so many unsuspecting consumers are ripped off by the high prices of organic products, without palpable benefit. Advocates tout organic-food production — in everything from milk and coffee to meat, produce, and cigarettes (yes, you read that correctly) — as a “sustainable” and “authentic” way to feed the planet’s expanding population. The evidence argues otherwise. For one thing, lower crop yields are inevitable, given organic farming’s systematic rejection of many advanced methods and technologies. If the scale of organic production were significantly increased, the lower yields would increase the pressure for the conversion of more land to farming and more water for irrigation, both of which are serious environmental issues. 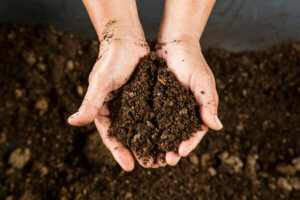 Another limitation of organic production is that it disfavors the best approach to enhancing soil quality — namely, the minimization of soil disturbances such as tilling, combined with the use of cover crops. Both approaches help to limit soil erosion and the runoff of fertilizers and pesticides. Organic growers do frequently plant cover crops, but in the absence of effective herbicides, often they have to rely on tillage for weed control, which promotes the runoff of chemicals and soil erosion. 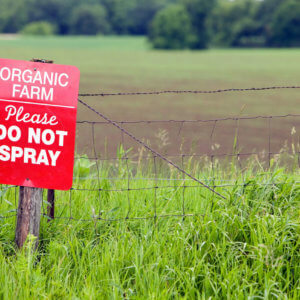 One prevalent myth is that organic agriculture does not employ pesticides and other “synthetic substances.” Organic farming does use insecticides and fungicides to prevent predation of its crops. Dozens of “synthetic substances” are allowed under U.S. organic rules and commonly used in the growing and processing of organic crops. They include nicotine sulfate, which is highly toxic to warm-blooded animals, and extremely toxic copper sulfate. Supposedly-organic imports are an especially weak link. A landmark report issued in September 2017 by USDA’s Inspector General after a year-long investigation exposes the systematic failure of government officials to ensure the integrity and safety of organic food imports. Over the past several years, there has been a huge spike in organic imports — particularly corn and soybeans — to keep pace with consumer demand; more than 100 countries now ship supposedly organic products here. 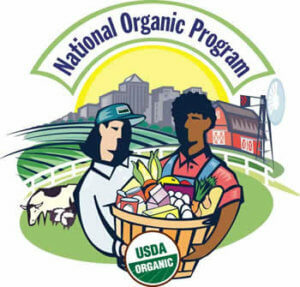 The USDA’s National Organic Program (NOP) is tasked with making sure those countries meet our rigorous organic standards, but they employ a dubious system largely based on reciprocity and good faith, rather than tight controls and federal enforcement. Moreover, USDA is in the untenable and arguably unethical position of both promoting and regulating organic products. Imported agricultural products, whether organic or conventional, are sometimes fumigated at U.S. ports of entry to prevent prohibited pests from entering the United States. [USDA’s Agriculture Marketing Service] has not established and implemented controls at U.S ports of entry to identify, track, and ensure that treated organic products are not sold, labeled, or represented as organic. As a result, U.S. consumers of organic products have reduced assurance that foreign agricultural products maintain their organic integrity from farm to table. The report concluded that National Organic Program officials have performed so poorly that fraud and corruption are common throughout the supply chain in a burgeoning food sector that claims to be healthier, safer and more eco-friendly than non-organic food. Thus, many consumers are paying a large premium to buy imported organic foods that aren’t organic at all. That is hardly surprising. Aside from the presence of pathogenic bacteria, organic grains are particularly susceptible to toxins from fungi. Here’s why… Every year, scores of packaged food products are recalled from the U.S. market because of the presence of all-natural contaminants such as insect parts, toxic molds, bacteria and viruses. Because farming takes place out of doors and in dirt, such contamination is a fact of life. Over the centuries, the main culprits in mass food poisoning have often been mycotoxins, such as ergotamine from ergot or fumonisin from Fusarium species. These come from the fungal contamination of unprocessed crops, which is exacerbated when insects attack food crops, opening wounds in the plant that provide an opportunity for pathogen invasion. Once the molds get a foothold, poor storage conditions also promote their post-harvest growth on grain. Fumonisin and some other mycotoxins are highly toxic, causing fatal diseases in livestock that eat infected corn and esophageal cancer and neural tube defects in humans. Regulatory agencies such as the U.S. FDA and UK Food Safety Agency have established recommended maximum fumonisin levels in food and feed products made from corn. Unprocessed or lightly processed corn (e.g., corn meal) can have fumonisin levels that exceed recommended levels. In 2003, the UK Food Safety Agency tested six organic corn meal products and 20 conventional (non-organic) corn meal products for fumonisin contamination. 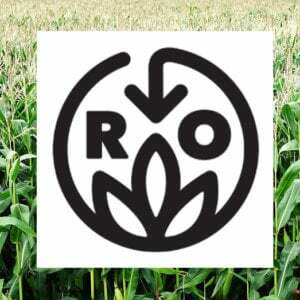 All six organic corn meals had elevated levels—from nine to 40 times greater than the recommended levels for human health—and they were voluntarily withdrawn from grocery stores. By contrast, the 20 conventional (i.e., non-organic) products averaged about a quarter of the recommended maximum levels. Telling everybody about the hypocrisy of the organic and other industries is the authentic purpose of this article.